The first big step was getting a pay raise. That happened earlier this year. 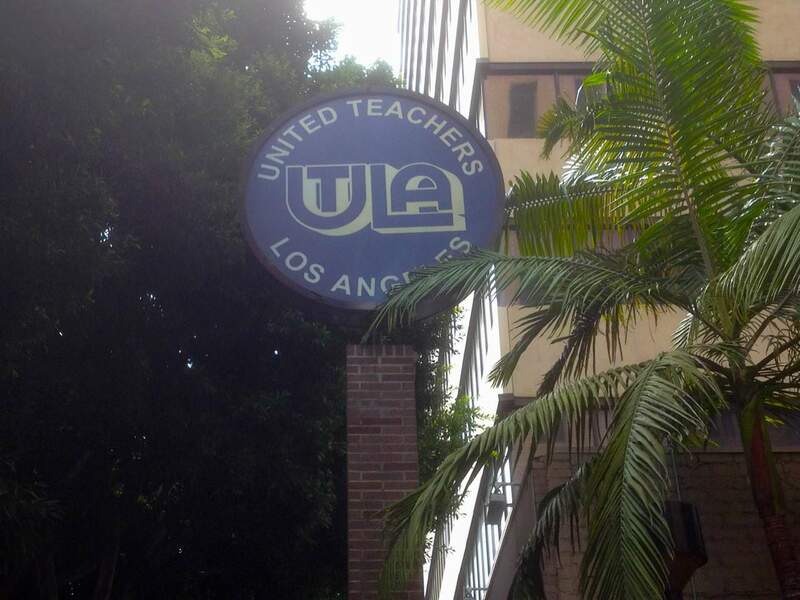 So what’s next for UTLA? United Teachers Los Angeles president Alex Caputo-Pearl says extensive input from teachers over the summer points to conditions in the classroom and the future of health benefits as among the issues most important to the union membership. He also said UTLA will strive to unionize more charter schools. The other big concern voiced by teachers is the potential erosion of health benefits that have helped teachers to LA Unified. The benefits package LA Unified offers is among the most robust of any district in the state, including free lifetime benefits for retirees and their dependents. Alliance and the union have had clashes in recent weeks, culminating in a Public Employees Relations Board hearing. Caputo-Pearl said unionizing teachers at charter schools is not necessarily a way of boosting UTLA’s declining membership.